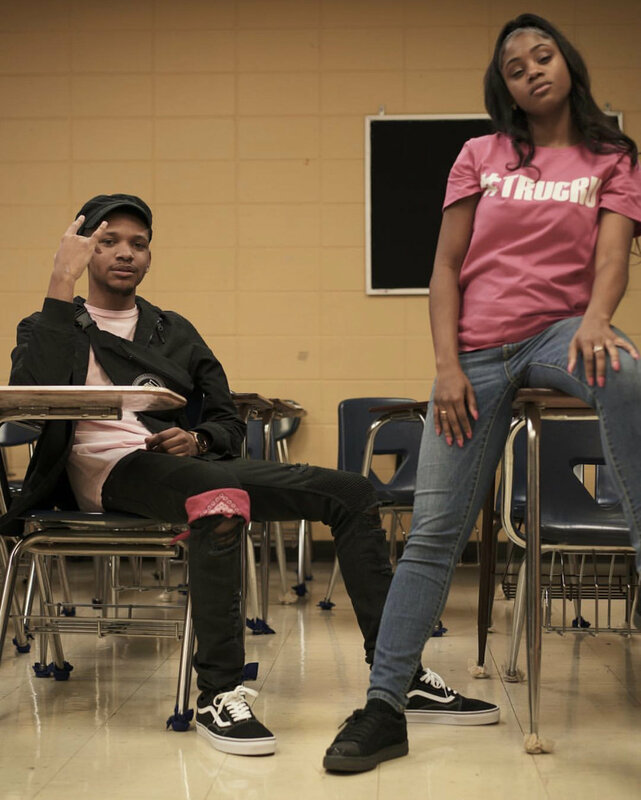 Chanelle Tru Delivers One of the best Verses this year on "UnderGrad"
Rapper APOLLOSOGODLY releases his new single titled “Undergrad” featuring Chanelle TRU. The song is really dope, APOLLOSOGODLY did his thing with this joint. Undergrad is definitely one of the best tracks I’ve heard from an indy artist in 2018. The dope video filmed by Diamond Visuals & directed by Shei Nicole added extra sauce. The visual featured some notables in the Chicago hip-hop scene such as Shaneika Speaks (Shenikaspeaks.com) and DJ D93 9 (Kap G’s Tour DJ). Just when you thought BARS were drying up in hip-hop Chanelle comes through with an epic 16 to change your mind. The female Chicago artist, closed out APOLLOSOGODLY “Undergrad” with a dope verse. This verse is by far one of the hardest from any artist, male or female I’ve heard this year. The swag and energy she displayed as she delivered the verse was amazing. Had to replay it at least 3 times. She mostly know for her R&B music, but its obviously she can do both. If you had any doubt about miss TRU before, think twice. The girl is nice (Fabolous voice).